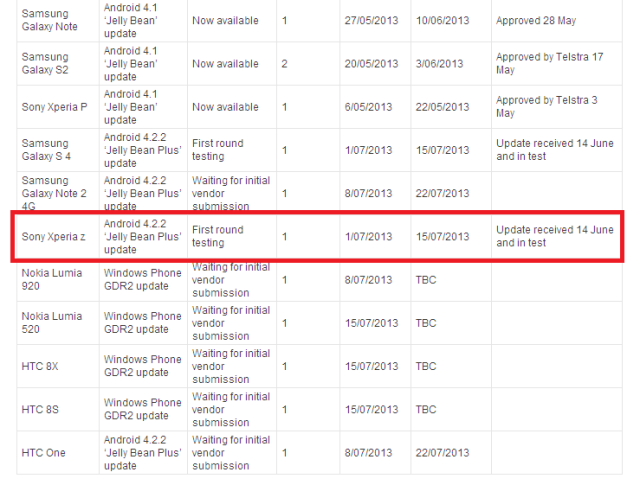 Earlier in the week we saw a video of the Sony Xperia Z Android 4.2.2 update, and now it would appear that we have some details on when the update will be available with Australian carrier Telstra. Telstra has now listed some information on its website for the Sony Xperia Z Android 4.2.2 Jelly Bean update with a date of the 15th of July. Apparently Telstra are running a customized version of Android on the handset, which could mean that Sony will release the update to other devices before this date. 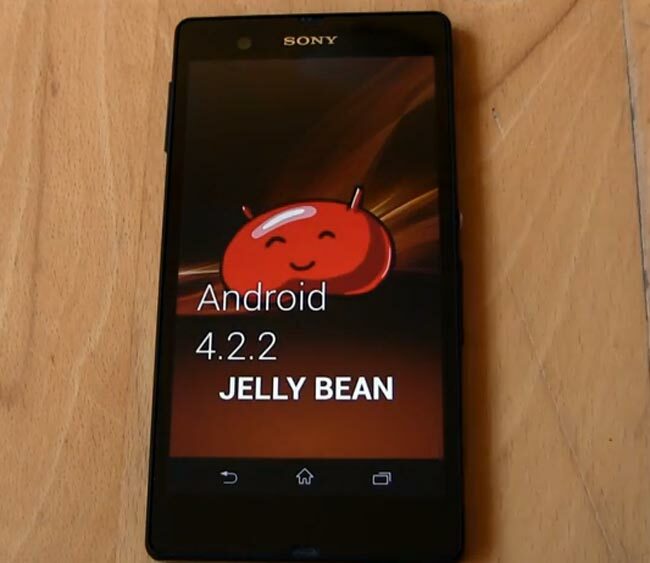 We are expecting the Sony Xperia Z Android 4.2.2 update to be released some time over the next few weeks, as soon as we get some more information we will let you guys know.